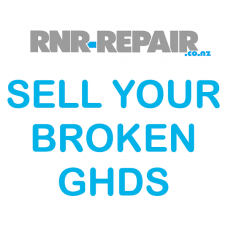 We are happy to buy any broken GHD Hair straighteners you may have for use as spare parts. Order this (free) item from the shop. This will not cost you anything but will collect all the information we require from you and give you an order reference number. Pack your GHDs in a jiffy bag (or similar) and include your order reference number. Including a copy of your order confirmation email would be great. 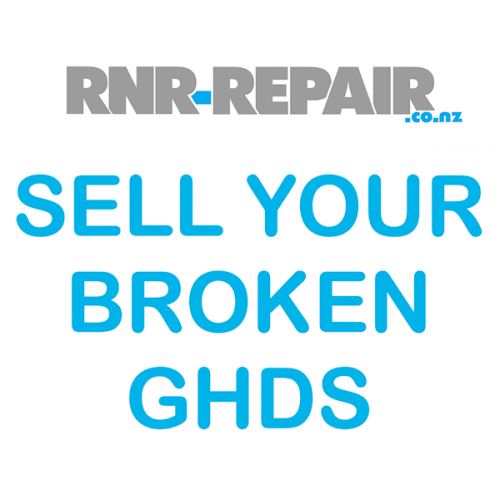 Once we receive your broken GHDs we will send you the money either by bank transfer or Paypal (please specify your preference above).